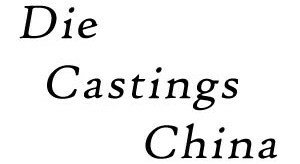 Die Castings China provides an all-in-one service for the most demanding and difficult industry applications. We serve OEM customers in the United States in Mexico. Our custom application types are limitless, especially since we service the Automotive Industry – which uses the most aluminum die cast parts of any commodity type. Our constant effort to improve casting performance and development are just a few examples how our engineering and production experience creates significant added value for every customer we serve. For our automotive customers, we provide great experience in the manufacturing of precision die castings used in powertrain applications. In these OEM industries, high volume supply is critical to maintaining these project demands. Whichever market you represent, contact us today to discover how you can benefit.